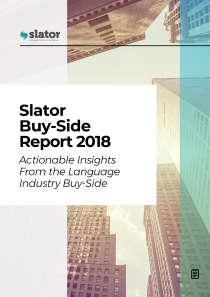 Hotel guest acquisition platform SiteMinder logged more than 87 million bookings in 2018 and generated over USD 28bn in revenue for the 30,000 hotels they work with, the company’s Head of Localization, Matthias Borngrebe, told Slator. 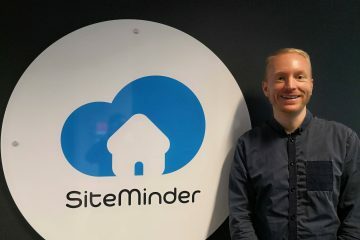 He said SiteMinder is credited with pioneering Software as a Service for hotels, and develops solutions for hoteliers to manage how they market and sell their rooms online using a single platform. In a nutshell, they connect their customers to travellers from all around the world via technology. 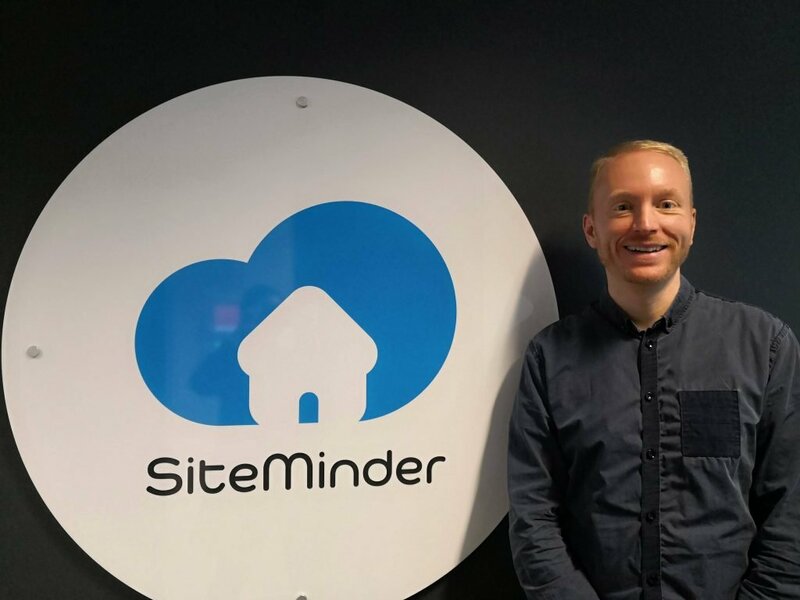 Headquartered in Sydney with offices in London, Galway, Dallas, Bangkok, and Cape Town, SiteMinder has a localization team based in London and Sydney to support the company’s global presence. According to Borngrebe, they translate about one million words each year, mainly into French, German, Italian, European-Spanish, European-Portuguese, as well as into Indonesian and Thai on a regular basis. Another target market is South America, for which they translate content into Brazilian-Portuguese and Mexican-Spanish. 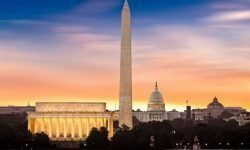 Certain customer-facing features of their products are, however, available in up to 20 languages, “to deliver on the promise of providing a user experience that’s smart and simple,” Borngrebe said. At SiteMinder, the localization team is part of the Marketing Department, which is also the team’s primary stakeholder. Other important stakeholders are Product, Brand Communications and PR, Customer Success, Onboarding, and Human Resources. If one were to drill down into the team’s scope of work, it would consist of Marketing assets (website copy, email campaigns, press releases, feature articles, a blog, social media posts, videos, webinars, and e-books); Product (all user interfaces, apps, extranets, and product communications); and Customer Success (customer help articles and email templates). Borngrebe describes his team as an internal translation agency and, as its head, his main responsibility is to ensure the delivery of high-quality localization solutions to a vast range of internal stakeholders within a short turnaround time. “I manage the localization budget and am focused on always improving our processes and quality so we can maintain speed-to-market,” he said. The SiteMinder localization team comprises Borngrebe and two localization specialists, with one focusing on Italian and the other, Portuguese. To provide support for other languages, Borngrebe employs known and trusted freelancers. “We work with a regular pool of around 15 external translators and copywriters. We usually work on many different projects and tasks simultaneously in different languages. That requires a lot of coordination, quality assessment, and constant improvement of processes,” Borngrebe said, adding that they use Smartling as a translation productivity tool, Asana for project management, and Slack to communicate within the team and with freelancers. Their external translators are encouraged to always reach out to the in-house team as the dialog helps boost quality. “I love these situations when you spend half an hour discussing the best possible translation for a specific term or sentence,” Borngrebe said. As to how he sources external linguists, he singled out ProZ and LinkedIn; although they do still work with language service providers. “We make exceptions and work with agencies when it comes to very specific translations, such as legal translations,” he said. He said the customer help articles are, essentially, step-by-step guides that explain to customers how to use SiteMinder’s products, and a number of the articles are quite technical. Borngrebe said the customer should never feel that they are reading a translation regardless of where they are on their journey. 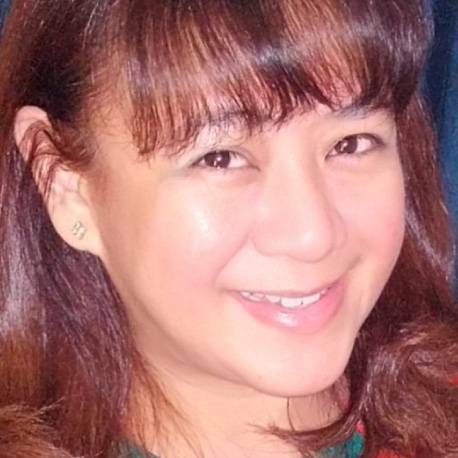 “I am constantly encouraging all our translators to transcreate rather than translate. I want them to transfer the meaning from the English copy into their language and deliver the message in their own words,” he said. Looking back over SiteMinder’s journey, which began in Australia, growing across different regions and winning customers in markets “where English is not the first language, nor the second either sometimes,” Borngrebe said they had to develop marketing campaigns and collaterals in other languages to be relevant to more hoteliers. “In Europe, the first one was Spanish because it was the fastest growing, non-English speaking market in the region. But now, we are following a path where all languages are equally important,” he said.